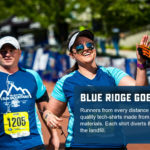 Registration for the Blue Ridge Half Marathon is handled by Active.com. 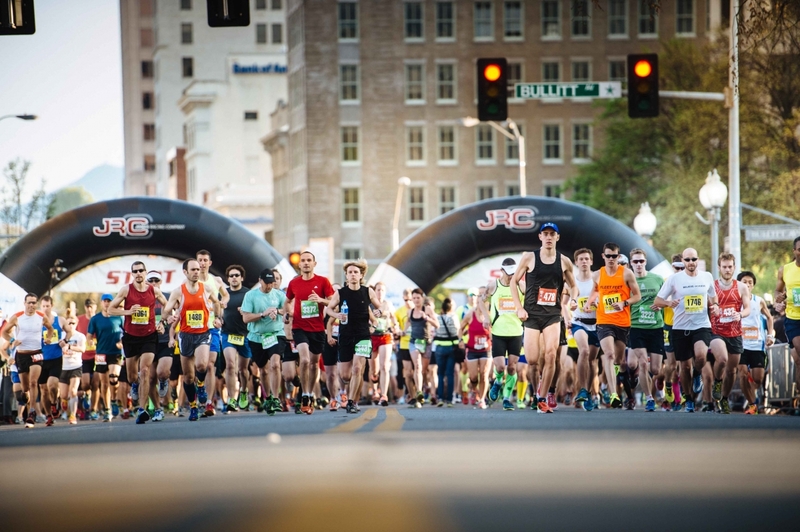 There is $10 processing and handling fee for registration at packet pick-up. There is no day-of registration. Total Elevation Gain = 1897 ft.
Total Elevation Gain/Loss = 3790 ft. Runners must maintain a 27:30 min/mile pace; Course marshals reserve the right to pull you from the course after 1:35pm for your safety. 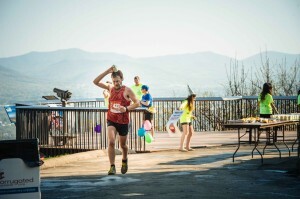 The course begins easily with one mile of rolling hills, before taking its first turn upward as runners begin the two-mile climb up Mill Mountain. 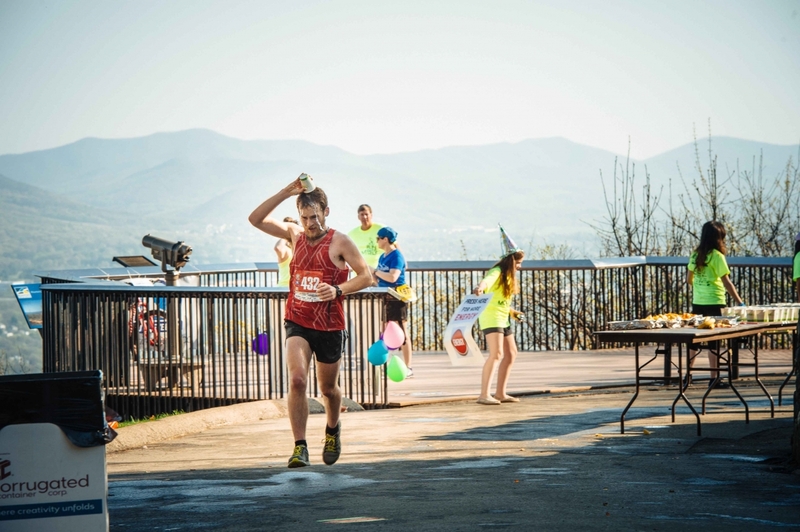 While full marathoners will continue on to the brutal but beautiful climb up Roanoke Mountain, half marathoners will ascend Mill Mountain to the famous Mill Mountain Star, overlooking the beautiful Roanoke Valley and — much of the course still to be run! 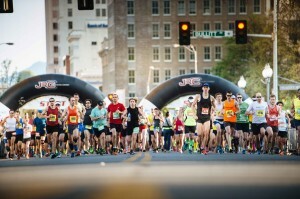 From the Star, runners will encounter a major 2-mile decent down Prospect Avenue – also known as the “old road” to the base of Mill Mountain. Back on the valley floor runners will have a two-mile reprieve before climbing Peakwood. 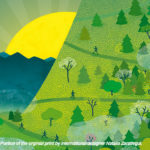 Peakwood is a tough climb through a scenic neighborhood full of energetic spectators. Be sure to enjoy the party at the top. After a two mile descent the course flattens out as you make your way to the finish line in Elmwood Park. 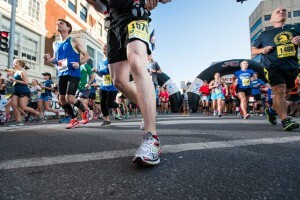 The full marathon runners will branch off to the left just before mile 13 letting you finish in solitude.